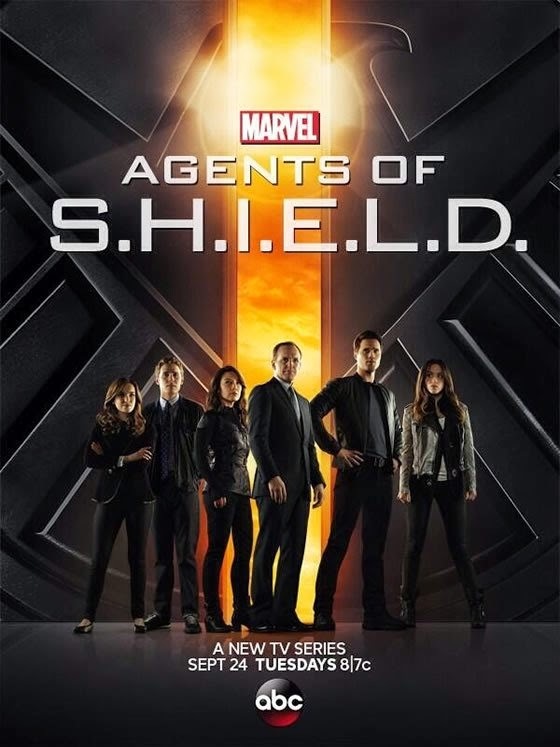 Home AgentsofSHIELD Marvel Marvel Comics Nexxlegacy Radio News Only two Episodes Until the Epic Season on Finale – Marvel's Agents of S.H.I.E.L.D. 8|7c on ABC! Only two Episodes Until the Epic Season on Finale – Marvel's Agents of S.H.I.E.L.D. 8|7c on ABC! Marvel's Agents of SHIELD 1x20 "Nothing Personal" - Just when there's no one left to trust, Agent Maria Hill (Cobie Smulders) -- from "Marvel's The Avengers" and "Marvel's Captain America: The Winter Solider" -- returns to team up with Coulson as S.H.I.E.L.D. is being destroyed around them, on "Marvel's Agents of S.H.I.E.L.D.," Tuesday, April 29th on ABC. Subscribe to tvpromosdb on YouTube for more Marvel's Agents of SHIELD season 1 promos in HD!